A wise man once said that we are products of our past but we don’t have to be prisoners of it. When the federal government established a Joint Review Panel on the Enbridge Northern Gateway Project to transport Alberta hydrocarbons to Kitimat, B.C., for shipment to Asian markets, there seemed to be an elephant in the room: Alaska’s 1989 Exxon Valdez spill. Some participants were vehement that what happened off the coast of Alaska, 26 years ago this month, could happen off the coast of British Columbia. First Nations were particularly concerned about the impact the project might have on their traditional way of life and the value of their coastal fisheries. The United States, and indeed the world, learned a lot from that Alaskan spill. 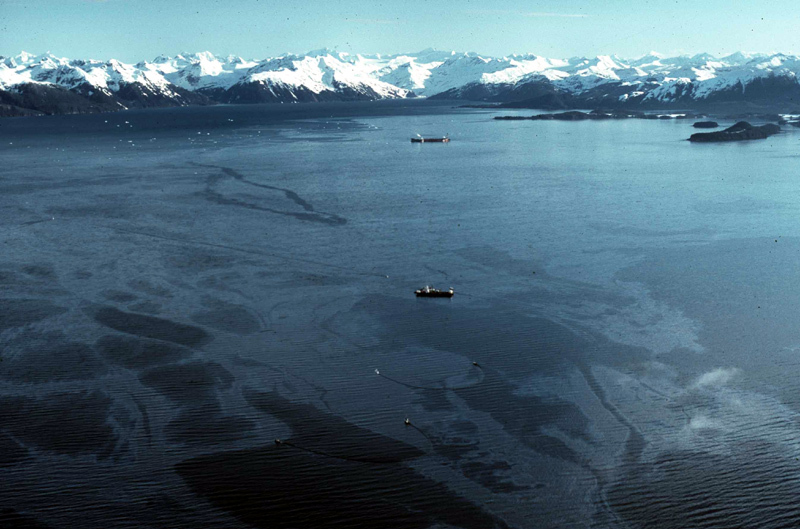 Alaska and the U.S. reduced the risk of its repetition by implementing the 1990 Oil Pollution Act. The U.S. legislation promoted worldwide changes in the way hydrocarbons are transported, particularly through the phase-in of double-hulled tankers. No double-hulled tanker has sunk since 1990, contributing to the steady decline in global oil spills since the 1970s despite a remarkable growth in traffic. The 1990 Act also did something else. It created two regional citizens’ advisory councils in Alaska with strong and guaranteed aboriginal representation funded in part by revenues from the trans-Alaska pipeline. 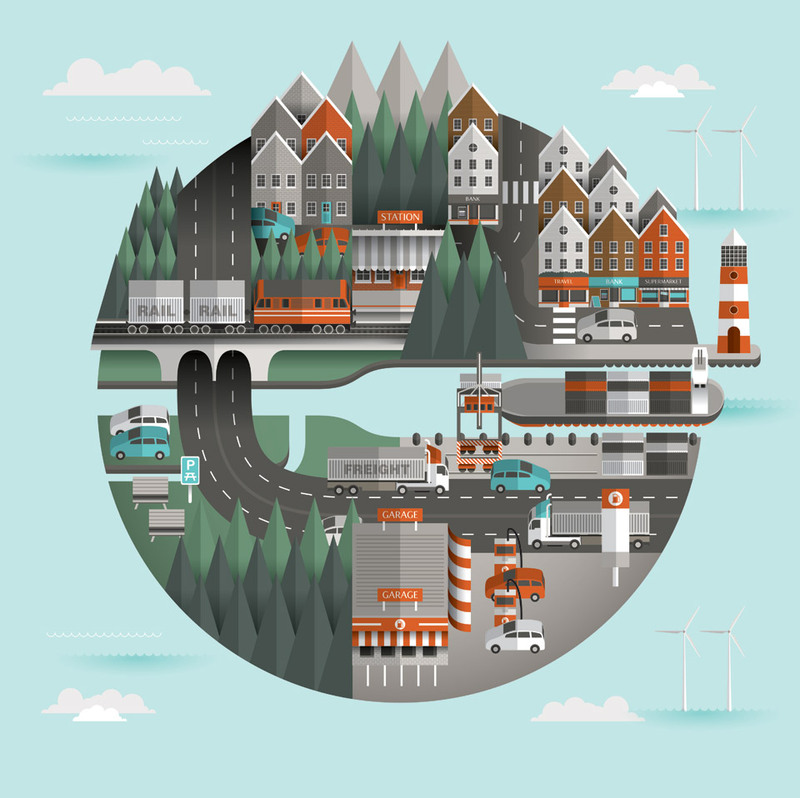 Last year, the Prince William Sound Advisory Council examined how oil transportation has changed during that 25-year period. It concluded that one of the most innovative changes was the establishment of permanent, industry-funded, independent citizen oversight giving those in the region a guaranteed voice in safety, planning and scrutiny of oil transport. Alaska also had something else in its favour: the 1971 Alaska Native Claims Settlement Act. This U.S. legislation created 12 regional profit-making native corporations in Alaska. The native Chugach Alaska Corporation is particularly relevant since its lands and communities include more than 8,000 kilometres of coastline along the Gulf of Alaska and adjacent waters north of B.C. Their lands also include the port of Valdez on Prince William Sound, the marine terminal for the 1,300 km trans-Alaska pipeline and the port from which the Exxon Valdez embarked. The Chugach Alaska Corporation not only provides maintenance services along the pipeline’s entire length but also offshore spill response services. After the 2010 Deepwater Horizon spill in the Gulf of Mexico, Chugach deployed personnel to provide training in oil recovery, cleanup and monitoring. In order to obtain the pipeline right-of-way, the pipeline operator was required under U.S. legislation to provide 20-per-cent native employment both on land and off shore. The operator also funds programmes to increase native employment and provide training, career development and scholarships. Surely, the Alaska experience must mean something for Canada to learn from and draw on as we look at energy development on our own West Coast. It is important to remember that there is not just one energy project on the table, Northern Gateway, but 19. Two projects, Northern Gateway and Kinder Morgan, propose to ship hydrocarbons from Alberta’s oil sands to B.C. ports. The others involve shipping B.C. gas to coastal Liquefied Natural Gas (LNG) terminals for onward tanker shipment to Asia. In contrast to Alaska, Canada’s record of institutionalizing community and First Nations involvement in maritime energy development and in native employment has not been exemplary. In his 2013 report to Prime Minister Stephen Harper on aboriginal Canadians and energy development, Douglas Eyford examined aboriginal employment and business opportunities, finding that First Nations had an interest in participating in partnership with government and industry on the pipeline and the marine environment. He recommended the federal government collaboratively engage in regional planning with B.C., Alberta, aboriginal and local communities. Unfortunately, he concluded that there has not been a constructive dialogue with First Nations on West Coast energy projects. In response to Exxon Valdez, Canada amended the Canada Shipping Act in 1993 to improve oil spill preparedness and response measures. It also provided for the establishment of six regional advisory councils which, in contrast to the Alaskan experience, have since faded into such obscurity that a government report recently recommended they be abolished. Instead of abolishing the B.C. Regional Advisory Council, which awaits an aboriginal representative, the government has the opportunity of looking north to Alaska for inspiration and appoint a new, independent advisory council with industry funding representing the local communities, First Nations and citizens’ groups. Beyond the Alaskan experience, Alberta and Saskatchewan can provide examples of successful Aboriginal energy-related businesses, such as the Fort McKay Group of Companies and Lynco-Construction. Uranium producers Cameco and Areva have signed a $600-million collaborative agreement with the English River First Nation to develop the community’s work force and to help build long-term sustainable businesses. These can be emulated to provide First Nation services, construction and maintenance along the pipeline and tanker routes. It is not too late for the governments of Canada, Alberta and British Columbia to start working together with affected First Nations and local communities to ensure their ongoing input and, for Aboriginal Canadians, project equity support, training, enterprise development and employment. West Coast energy might become a positive, sustainable reality. Source: Hage, Robert. "Use the Lessons of Exxon Valdez to Manage Canada's Pipeline Risks." The Globe and Mail. Phillip Crawley, 31 Mar. 2015. Web. 23 Apr. 2015. <http://www.theglobeandmail.com/globe-debate/use-the-lessons-of-exxon-valdez-to-manage-canadas-pipeline-risks/article23702191/>. Img Source: E-Tech International Inc. via Google.